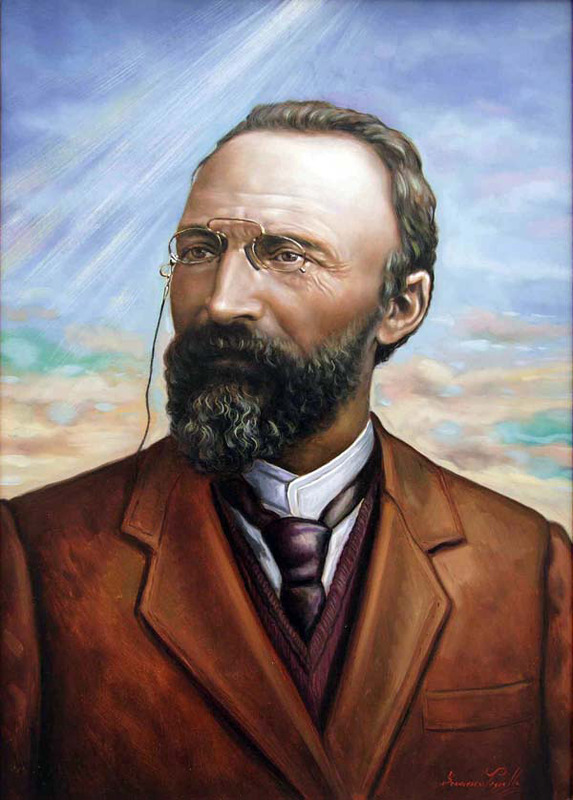 October 5th is the liturgical memorial of Blessed Bartolo Longo, founder of the Sanctuary of the Madonna of the Rosary of Pompei. 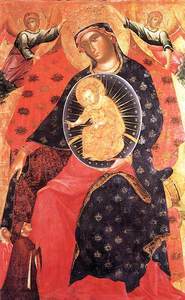 Pope John Paul II beatified the Italian layman in 1980, calling him the man of the Madonna. On October 7, 2003, Pope John Paul went in pilgrimage to Pompei. There he recited the Rosary and prayed Blessed Longo’s touching “supplication” to the Madonna of the Rosary. The pilgrimage to Pompeii marked the close of Pope John Paul II’s Year of the Rosary. “What actually is the Rosary? A compendium of the Gospel. 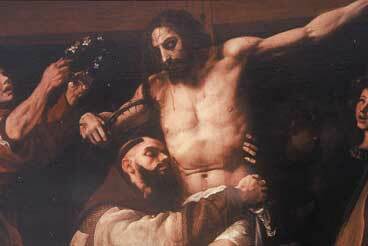 It brings us back again and again to the most important scenes of Christ’s life, almost as if to let us “breathe” his mystery. The Rosary is the privileged path to contemplation. It is, so to speak, Mary’s way. Is there anyone who knows and loves Christ better than she? Bl. Bartolo Longo, Apostle of the Rosary, was convinced of this; he paid special attention to the contemplative and Christological character of the Rosary. Thanks to this Blessed, Pompei has become an international centre for the spirituality of the Rosary. 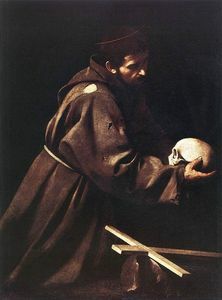 Do pay Abbey–Roads a visit and be sure to scroll down to the entry for October 3rd on the Transitus of Saint Francis. Consider, for a moment, today’s Entrance Antiphon in the Roman Missal. What richness in so few lines! 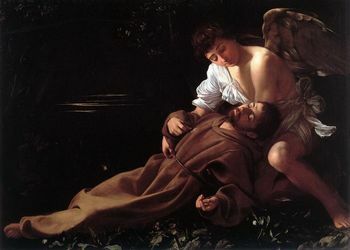 “The man of God, Francis, left his home, and gave up his inheritance, becoming poor and needy; the Lord however took him up.” In the Old Testament, the phrase, “man of God,” most often designates a prophet, one upon whom the Spirit of God has descended in a mighty rush, one authorized and sent to speak in God’s name. The liturgy presents Saint Francis as a “man of God,” a prophet, one sent to us with a message. (Saint Gregory the Great uses the same expression, vir Dei, in his life of Holy Father Benedict.) The “man of God” is not merely a holy man; he is a man seized by the Spirit of God, one in whose very bones the Word of God burns like a raging fire (cf. Jer 20:9). Francis, a man of God, left his home and gave away his wealth to become poor and in need. But the Lord cared for him. through whom we have been saved and set free (cf., Gal 6:14). with all my voice I entreat the Lord (Ps 141:1). and be joined to you in the joy of charity.